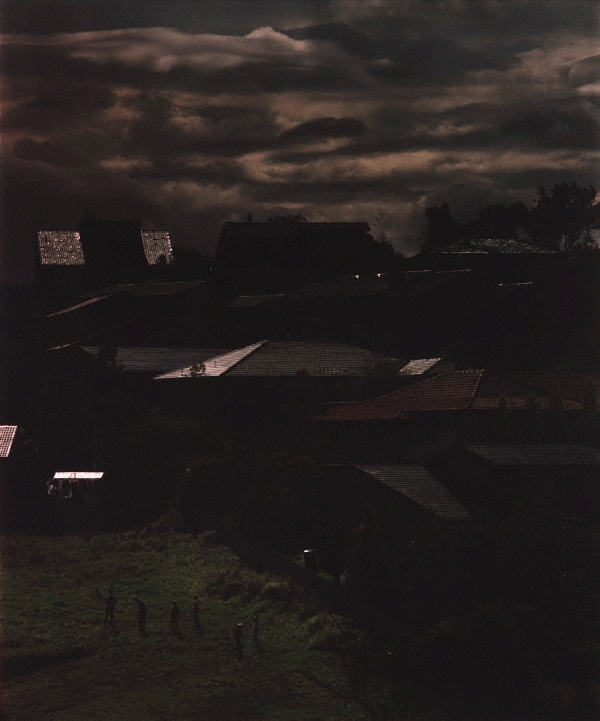 Natasha Bullock, Photography: Art Gallery of New South Wales Collection , 'Time - memory - place', pg.288-311, Sydney, 2007, 288 (colour illus. ), 304 (colour illus.). Mnemosyne , Sydney, 2005, 287 (colour illus. ).